In order to use the title ‘Osteopath’ one must be registered with the General Osteopathic Council (GOsC). This is a statutory requirement and anyone practicing as an osteopath without registration is liable for prosecution. This is to protect the public from uninsured practitioners, those who do not met the standards of safety and competency required to deliver Osteopathic treatment and those who have been barred from the Register due to malpractice or serious Criminal Conviction. 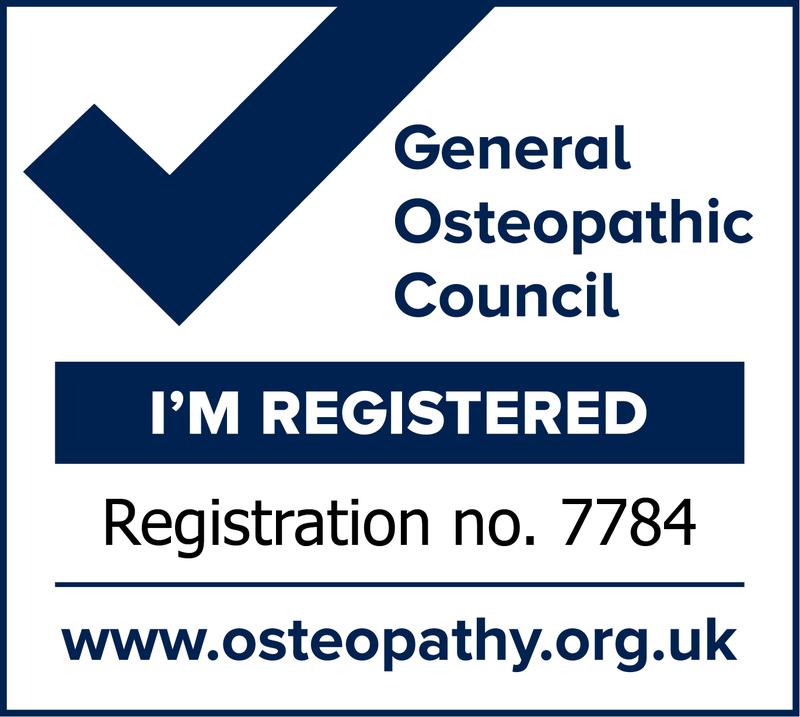 You can check the registration status of every Osteopath by visiting the General Osteopathic Council website. Our registration number is 7784. GOsC set well defined standards for competency, personal and professional conduct and for safety in practice. Training is to Degree level and takes between four and five years to complete. The highest award available in the UK is currently the Master of Osteopathy (M.Ost). Training includes the study of anatomy, physiology, pathology, pharmacology and biomechanics alongside practical elements and 1,200 hours of clinical training. As a condition of registration, all Osteopaths must commit to annual Continuous Professional Development. This is to keep their knowledge base up to date, in line with current research, and to refine their technical skills. Osteopaths must also demonstrate to the GOsC, on an annual basis, that they have current professional indemnity insurance, are in good health and of good character. Acupuncture is currently a non-regulated profession. This means that anybody in the UK can call themself an acupuncturist and can advertise and provide services, whether they are qualified and experienced or not. The British Medical Acupuncture Society (BMAS) only provide training and allow membership for healthcare professionals who are current members of a Statutory Regulatory Body. Permitted professionals include doctors, dentists, nurses, midwives, health visitors, physiotherapists, osteopaths, chiropractors and podiatrists. Practitioners must operate within the scope of their primary profession and requirements of their regulatory body, in our case the General Osteopathic Council. They are also subject to the BMAS Code of Practice. This is to ensure safety in assessment and treatment and to protect the public from non-qualified and non-experienced practitioners. All BMAS members must demonstrate that they are not carriers of Hepatitis B and that they are up to date with immunisations.